Global electronic payment company, Visa recently hosted Nigerian tech bloggers in Lagos, Nigeria. 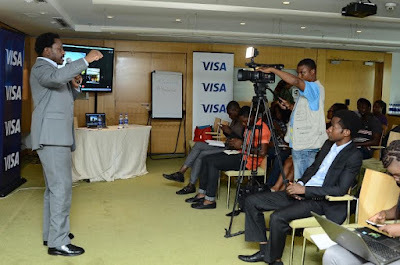 The event, which took place on the 7th of April at Radisson blu hotels, Victoria Island Lagos, was organized to help educate and engage tech bloggers on Visa’s role in promoting secure electronic payments. 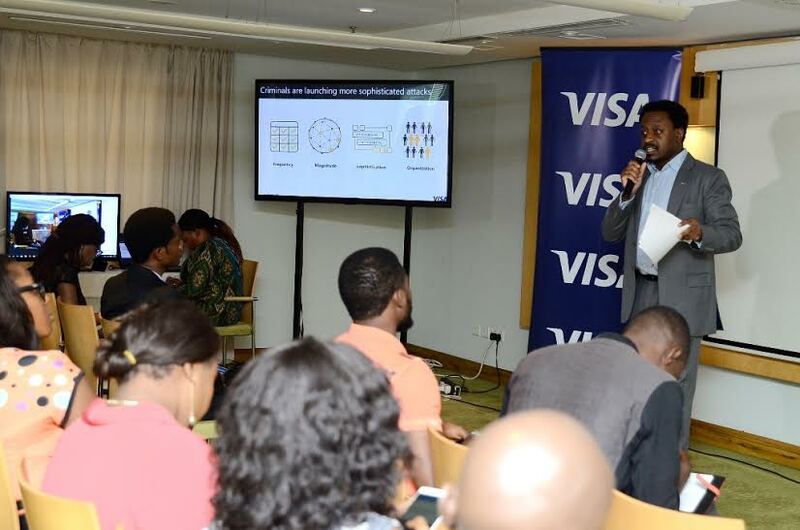 The forum featured an informative two hour session with Visa Country Manager Ade Ashaye as he provided insight into the evolution, benefit and potential future of the Nigerian financial cards industry. 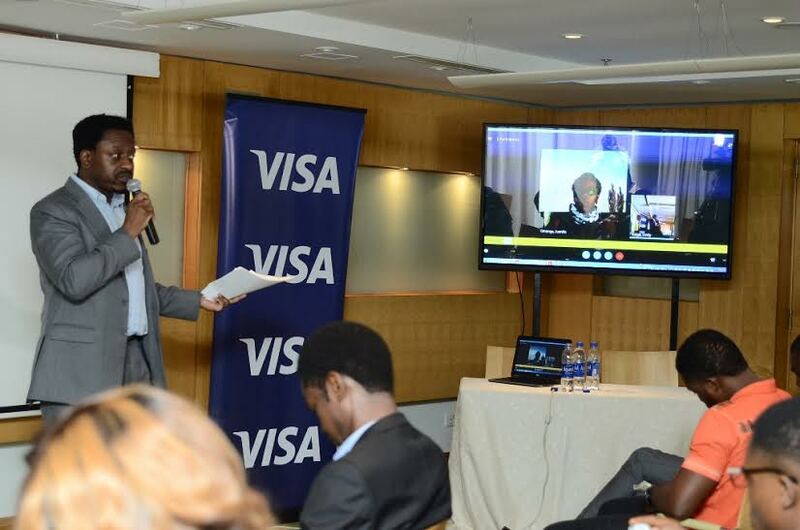 Speaking at the event, Country Manager Visa West Africa, Mr. Ade Ashaye said: “Technology continues to transform payments, and is changing the way consumers, pay and get paid. The transformation has however created a ripple effect across the payment ecosystem. Fraud Mitigation through global chip adoption continues to put pressure on card-not-present fraud – driving the use of authentication and token technologies. 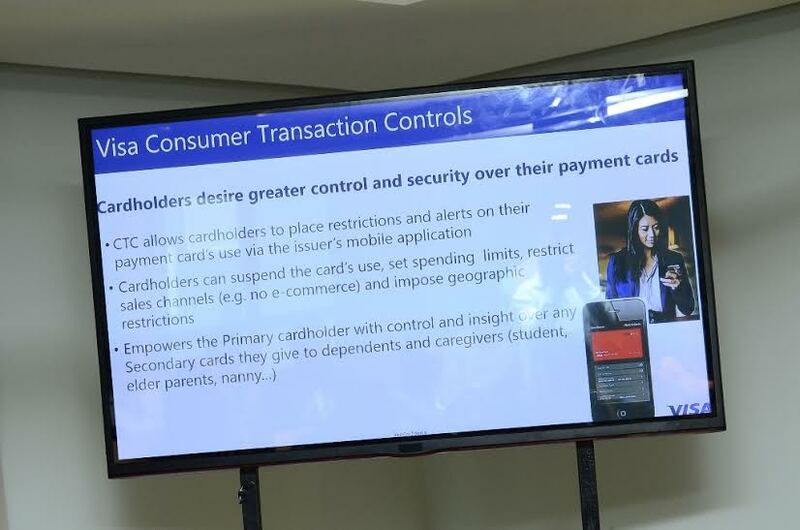 Data protection, data devaluation, responsible innovation, and fraud prevention are the four major measures being used by Visa to track and mitigate against fraudulent acts. Nita Omanga, Director of Risk SSA at Visa also joined the discourse through a hangout call and she explained several risk management concepts such as the Payment Card Industry Data Security Standard (PCI DSS) and its workings to the enthusiastic bloggers and media personnel. 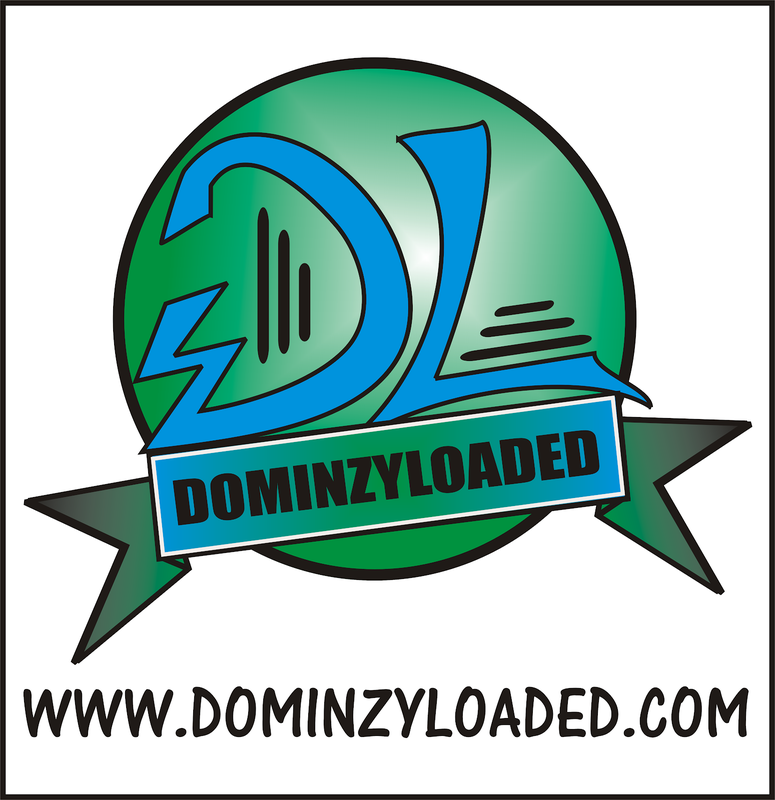 The event which had bloggers from popular tech and IT websites present availed learning and networking opportunities. The Forum’s hashtag #VisaTechFeeds topped the trend on Nigerian Twitter as every conversation generated on twitter was geared towards Visa and its risk management systems.